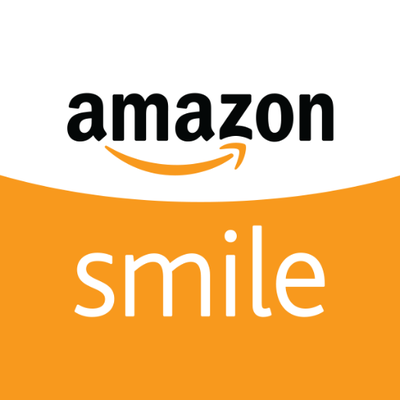 Did you know Amazon will donate 0.5% of your purchase to our preschool through it's Amazon Smile program? It's easy! Use the link below everytime you make a purchase through Amazon!